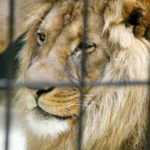 In 2018 the Animal Legal Defense Fund sent a notice of intent to sue Farmers Inn, a roadside zoo in Sigel, Pennsylvania, for violations of the Endangered Species Act and state public nuisance standards based on violations of state wildlife protection laws. After 60 days notice, a lawsuit can be filed. In August 2018, the Animal Legal Defense Fund served Farmers Inn, a Pennsylvania roadside zoo, with a notice of intent to sue. 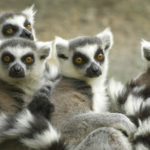 Farmers Inn maintains endangered animals, including a ring-tailed lemur, black leopard, and gray wolves, as well as other wild animals in illegal conditions. The letter identified violations of the Endangered Species Act and state wildlife regulations. 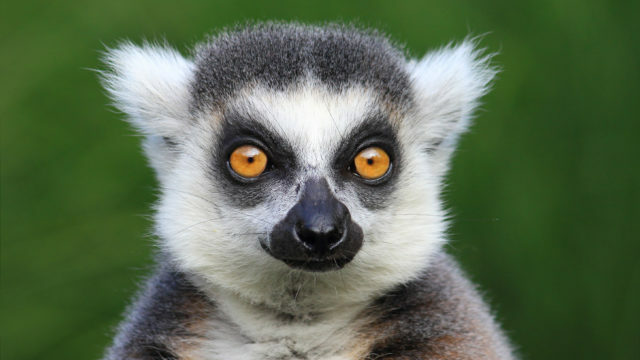 The ring-tailed lemur, named Queen Louise, is kept alone in a tiny, squalid enclosure without adequate food or water. Her housing is grossly inadequate for her species’ needs. 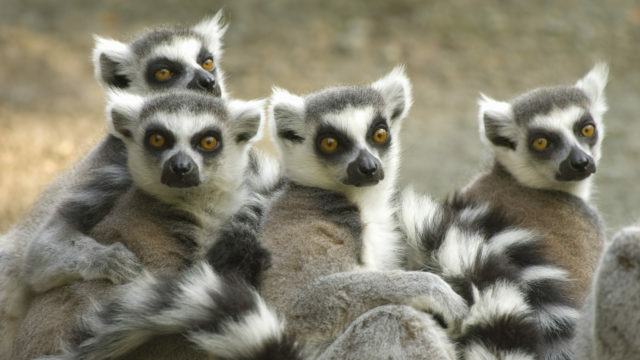 Lemurs are highly social animals that live in large troops and travel long distances in the wild. 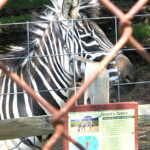 Farmers Inn keeps all its animals, including black bears, multiple species of fox, white-tailed deer, a binturong, a bobcat, and an African gray parrot, in filthy, small cages that do not provide sufficient protection from the heat and cold. The letter to Farmers Inn offers to rehome all the animals to appropriate sanctuaries, but the Animal Legal Defense Fund will proceed with the lawsuit if illegal conditions persist. 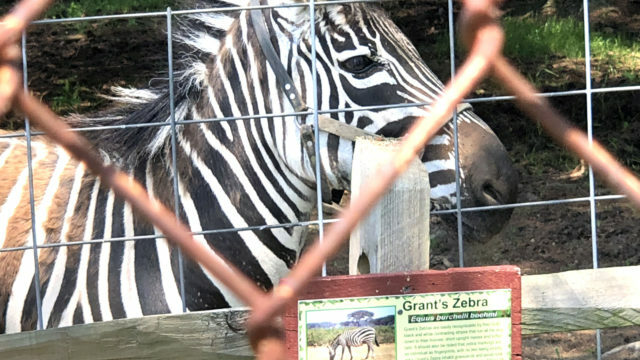 The Animal Legal Defense Fund sent notice to Farmers Inn in Sigel, Pennsylvania declaring its intent to sue the roadside zoo for maintaining animals in squalid conditions in violation of the Endangered Species Act and state wildlife protection laws.